Disney’s Hollywood Studios is filled with glitz and glamour, filled with undertones of music, television, and movies. 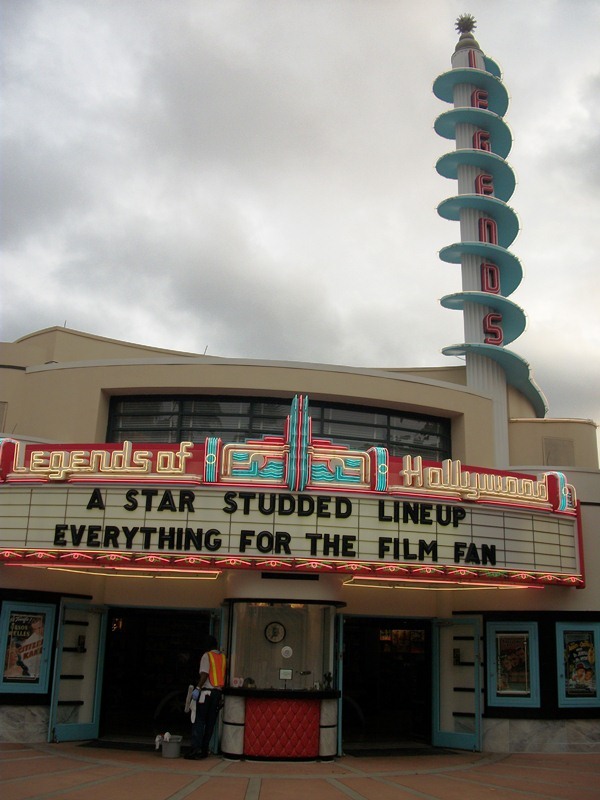 Of course, the most prevalent of these themes is the business of making motion pictures. 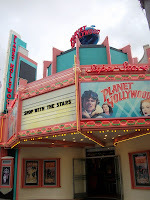 While cineplexes and stadium seating are the hallmarks of today’s movie-going experience, once upon a time the sparkle of Hollywood invaded local theaters with ornate theaters. These luxurious structures made movies an event, and are treated with the respect they deserve in Disney’s Hollywood Studios. 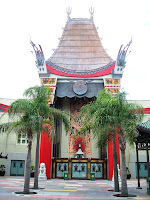 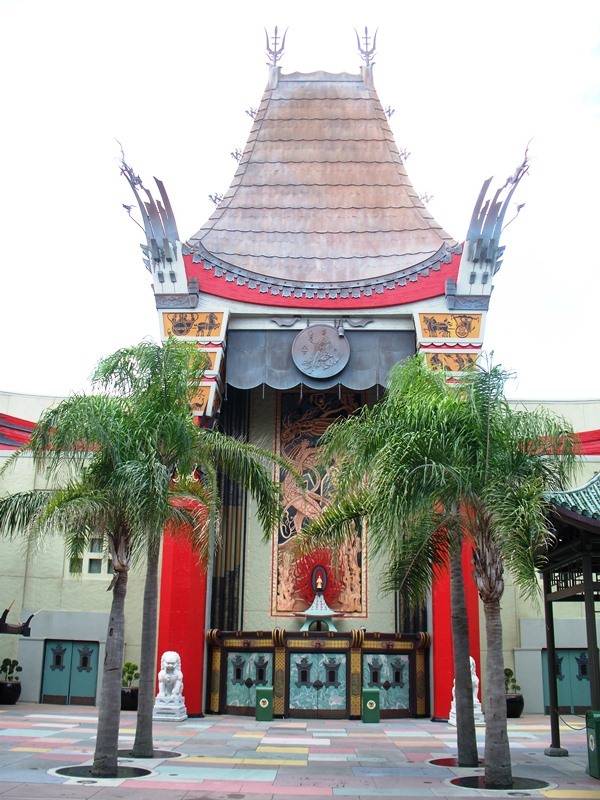 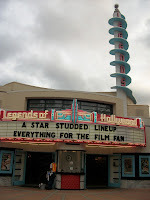 Hollywood Boulevard only features the extraordinary Chinese Theater, but Sunset Boulevard is filled with other theaters of notable inspiration. 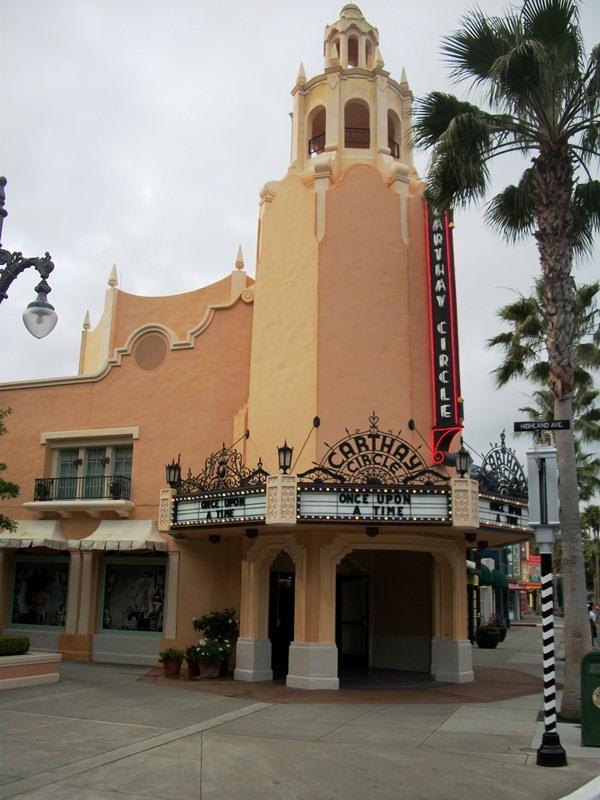 Included amongst these old school theaters are Warner Beverly and Carthay Circle. 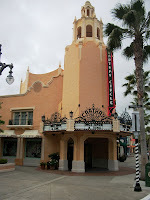 Just popping in to say hello like I use to in the old days ;) Hope you're doing well. 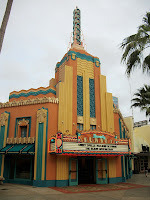 Do you hear from Doc much?